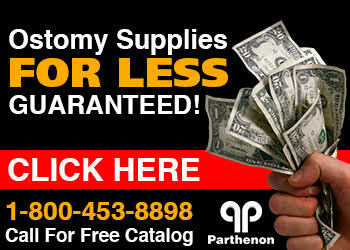 The Parthenon Company Blog - Specialists in Wound and Ostomy Supplies: Follow The Parthenon Company On Twitter! Follow The Parthenon Company On Twitter! The Parthenon Company can now be followed on Twitter! Special announcements, limited time sales of selected ostomy products, related news in the ostomy world can be found by visiting us on Twitter! We try to update it frequently and keep our customers informed.